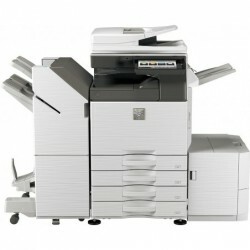 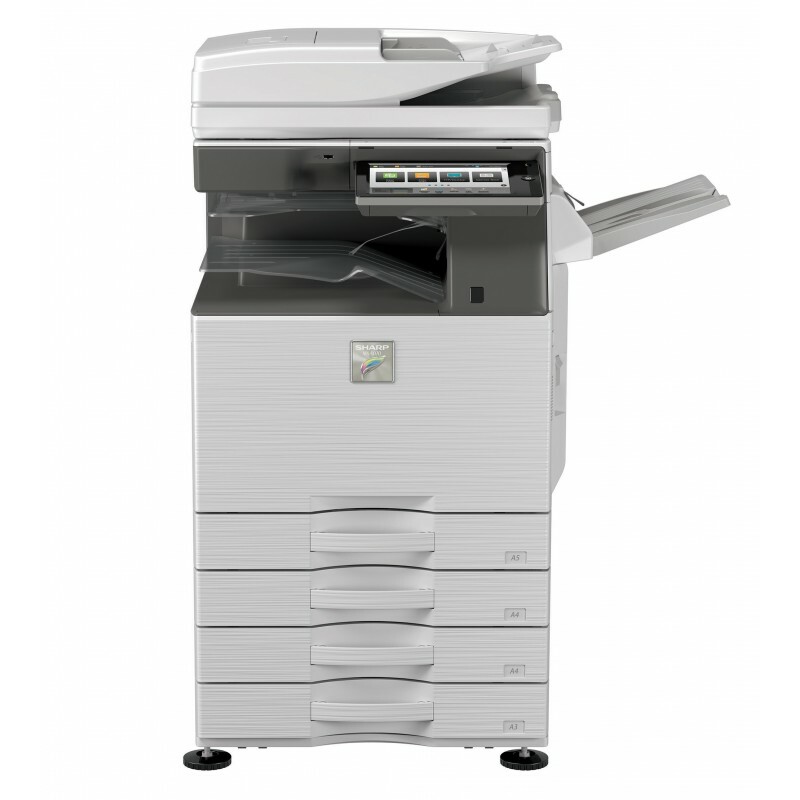 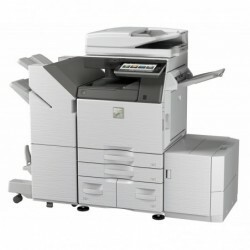 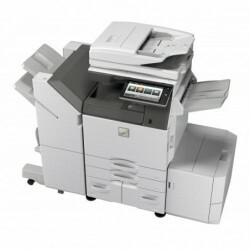 The Sharp MX-3070V 30 page per minute A3 Color Document System. With standard features such as, wireless, large user friendly touch screen, retractable keyboard, 150 sheet duplexing single pass document feeder, and a 500GB hard drive with document filing system, These Cloud ready document systems are sure to bring your office productivity to the next level. 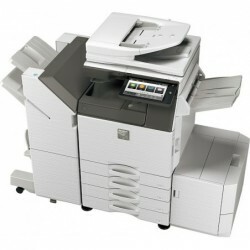 Sharp MX-3070V 30 page per minute A3 Color Document System. 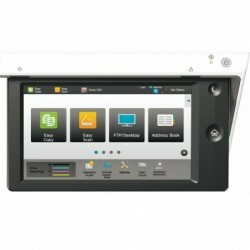 Standard Security with End-of-Lease feature.